The Center for Innovation and Resources, Inc. (CIR) is approved by the California Association of Marriage and Family Therapists to sponsor continuing education units (CEUs) for LMFTs and LCSWs. Course meets qualifications for 27.5 hours of continuing education credit for LMFTs and LCSWs as required by the California Board of Behavioral Sciences (provider #128510). Cost for CEUs is $45.00. Individuals with disabilities who require accommodations to participate in this training should contact Emma Nichols at emma.nichols@cirinc.org or (707) 992-0537. Requests must be received by: April 1, 2019. For more information, questions, or grievances, please contact Emma Nichols at emma.nichols@cirinc.org or (707) 992-0537. 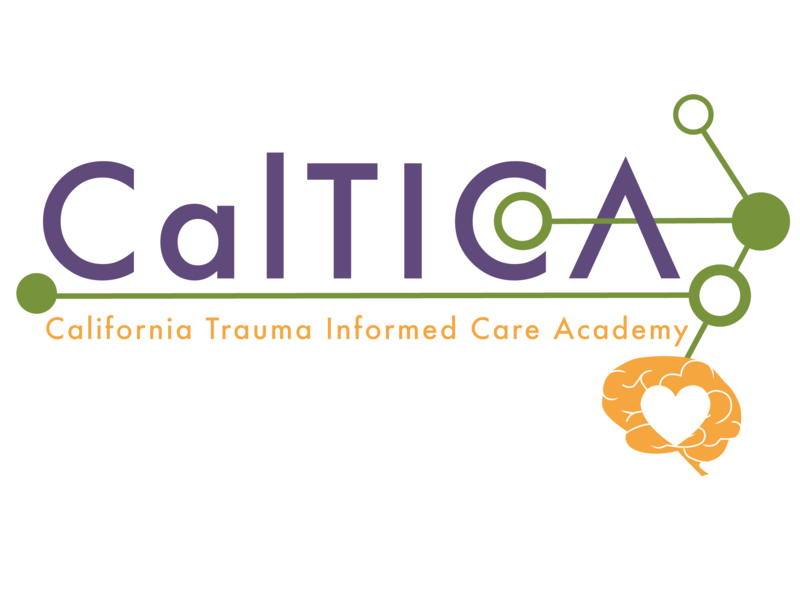 Presented by the Child Abuse Training and Technical Assistance Center of the Center for Innovation and Resources, Inc. with funding from the California Governor’s Office of Emergency Services (Cal OES), Victim Services Branch.